Now finally available again on double vinyl. The material here was derived from an album from 1985 called Corn and an album A.R. recorded for Rough Trade between 1986 and 1990. Both albums were never released. 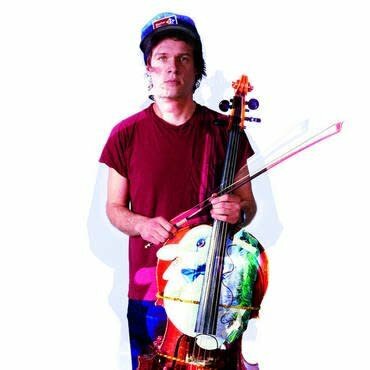 You'll find a unique mix of pieces with just Arthur singing and playing his Cello to more leftfield rock / pop oriented tracks with a surprising use of drum machines. Also, the last track Calling all Kids is a Walter Gibbons mix apparantly. According to the liner notes Arthur left an archive of over 1000 tapes and as much pages of lyrics with lots of different / alternate takes on material released as 24-24 Music, Dinosaur L, Indian Ocean, loose Joints etc. A must have for any Arthur Russell 'collector' or just good-music lovers in general.